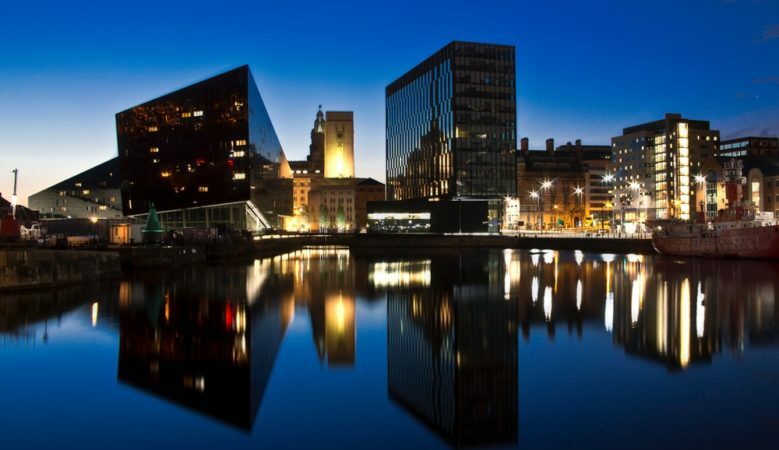 University cities outside of London provide rental yields for landlords up to seven times higher than in the capital with Liverpool providing the top rate, new research has found. Towns and cities with universities where housing is cheap are the best bet with Liverpool providing yields of almost 12%. In particular postcodes L7 and L6 provide yields of 11.79% and 11.59% respectively. These locations are close to the city’s three universities. The research from Totally Money also shows that Middlesbrough’s TS1 town centre postcode, the locations for Teesside University, has the next best average rental yield of 10.94%. The area also has an average asking house price of just over £65,000, making it one of the most affordable buy to let hotspots. Edinburgh postcode EH8, covering the University of Edinburgh, has average yields of 10.62% while M14 in Manchester comes in with average rental yields of 10.08% and is home to Manchester Metropolitan University. London is confirmed as one of the worst areas for buy to let yields, with north London faring particularly badly. Of all the London postcodes surveyed, five north London postcodes rank in the bottom 10, with rental yields as low as 1.5%. East London has the best returns for landlords. East Ham, Plaistow, Manor Park, Chingford, Stratford and Poplar all rank in the top 10 London postcodes for rental profits, yielding 4.81%, 4.52%, 4.3%, 4.11%, 4.1%, and 3.95% respectively. Outside of London, the worst performing area was Bournemouth’s BH14, which has average rental yields of 1.68%, followed by Crewe’s CW12 with 1.74%. All postcodes in the 25 lowest yielding areas have average house prices of more than £300,000, which suggests more affordable house prices generate better rental yields. ‘With students flocking to university cities year after year and looking for a place to live, it’s no surprise the student market is a dependable one for landlords. Since so many students are looking for accommodation, landlords may use this as an opportunity to drum up competition between them,’ said TotallyMoney’s head of brand and content, Joe Gardiner. ‘But, due to the tenant fee ban, changes in mortgage tax relief, and tighter buy to let lending criteria, rental profits are now being squeezed more than ever,’ he added.